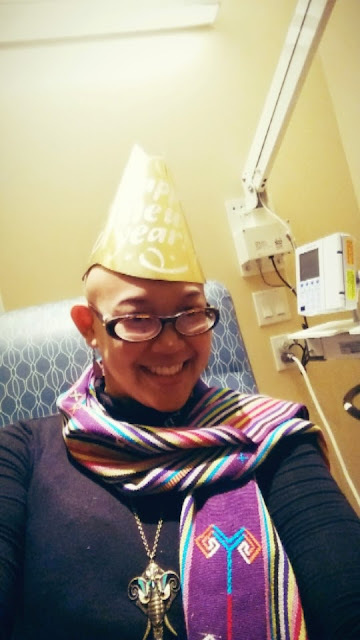 Spending the first half of the last day of 2014 in my cozy corner at NYU Clinical Cancer Center for my 6th chemo :). 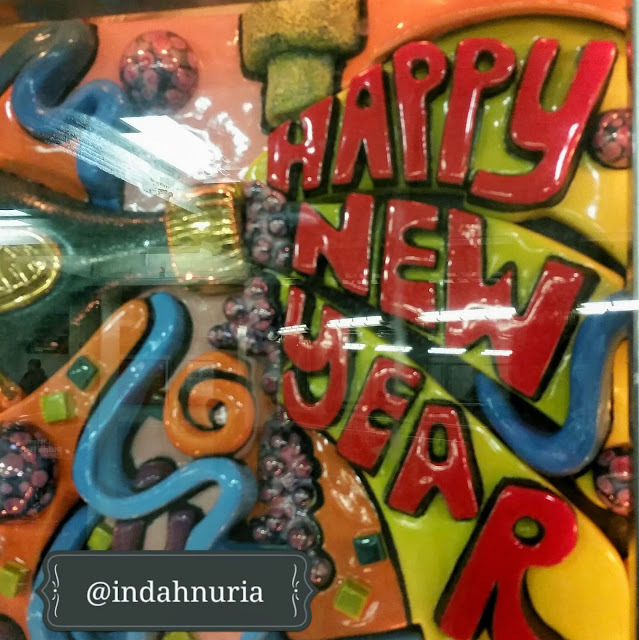 Stopping in to also wish you and your lovely family a Happy New Year! thank you Theresaaa....and a lovely 2015 for you and your family as well..Cheers..